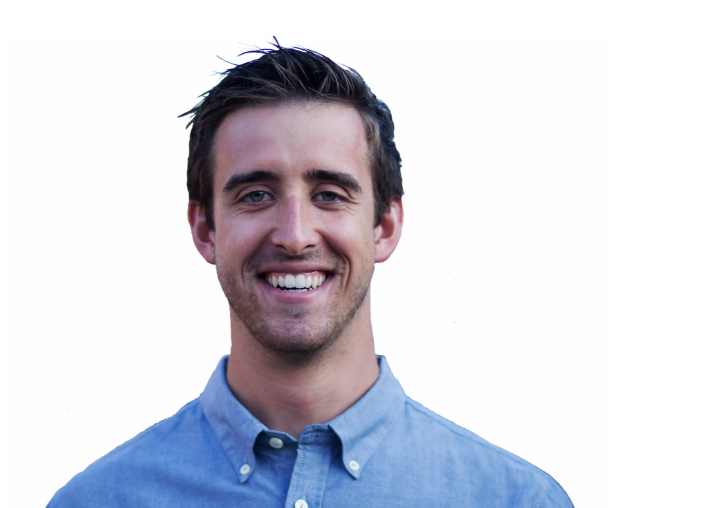 There is a very smart individual at HubSpot named Alex Birkett based out of Austin, Texas. He is working on this concept that is really starting to take off called Surround Sound Strategy. Essentially what that means is that it runs with the notion that marketers are selfish. All we care about is how do we drive more traffic to our website. I don’t care where it comes from. Whether it comes from search or social or referral traffic or email, it doesn’t matter. You’re always looking at how do I get more traffic to my website? The reality is that when we are trying to buy something you don’t go to one website. You go to multiple different websites when you are trying to make a purchasing decision. For example, I’m in South Lake Tahoe right now. One search I just did recently was “best bars in South Lake Tahoe.” I wanted to see a list and I wanted to see some reviews from a couple of different websites. I also like to surf, so let’s say I’m in the market for a new shortboard. So I search for “best shortboards 2019.” First, I’ll read a listicle, then I will go back to Google and I will click on the next list. Then I will go back again and click on the next list. Then I will start to narrow my decision based on seeing the same thing over and over. Once I narrow it down I will do a versus search such as “lost puddle jumper” vs. “channel islands average joe.” I’ve narrowed my decision at that point. What we are trying to do at HubSpot right now is figure out how to be everywhere. We want to be at all stages of that purchasing decision when people are searching for “what is the best blank that exists today.” Well, there are a ton of lists that are out there and a ton of review sites and HubSpot’s B2B software (has to be there). There are a lot of review sites just dominating search engines right now like Capterra, G2 Crowd, and Software Advice. A lot of those are pay to play. You have got to pay to get listed on what appears when you land via search. Most of them are. But listicles are free. Not only are they free to get added to, but they are free to create. That’s one of the biggest things we are working on right now. How do we change our mindset from being so obsessed at driving traffic to our website? How do we make sure that HubSpot’s brand is everywhere when you are doing your product research and you are on many different websites? We actually sometimes prefer that we drive traffic to multiple different websites where we are listed versus just to our own. It’s good for social grouping. Listen to the full interview with HubSpot’s Scott Tousley.